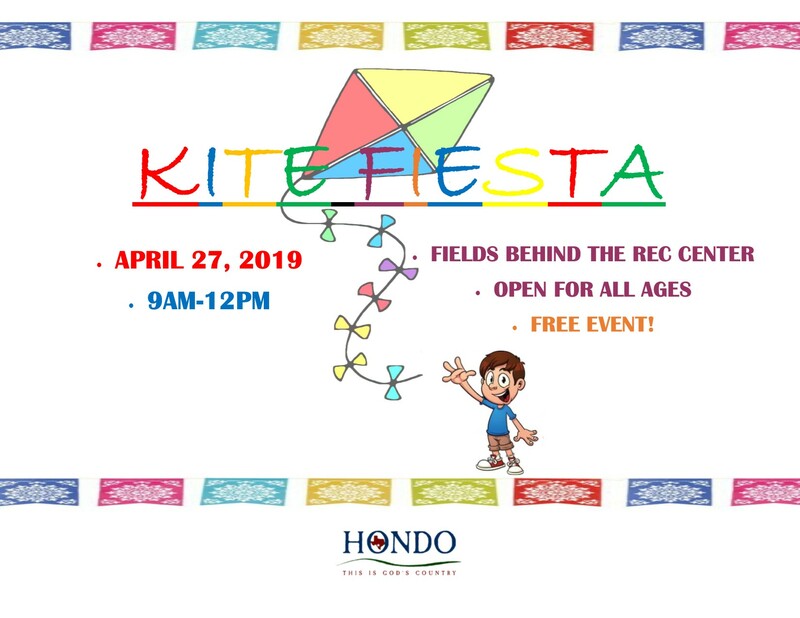 Kite Fiesta April 27th starting at 9 am, open for all ages. 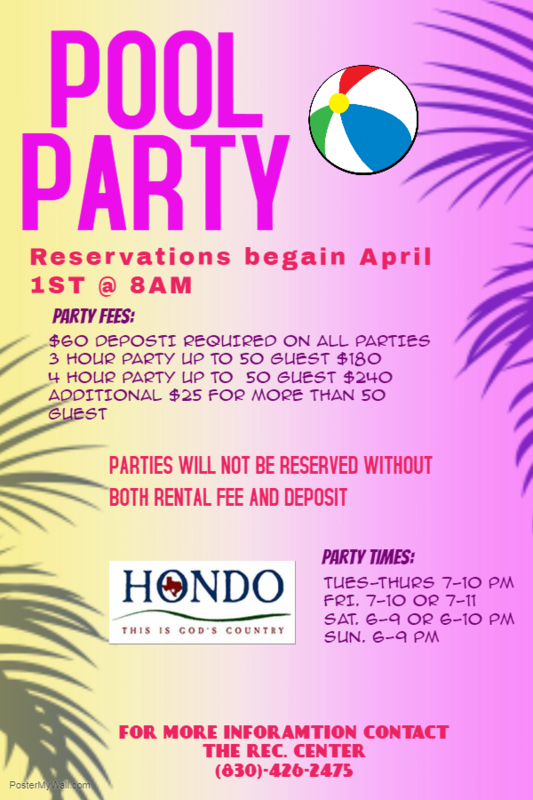 Pool Party reservations start April 1st. 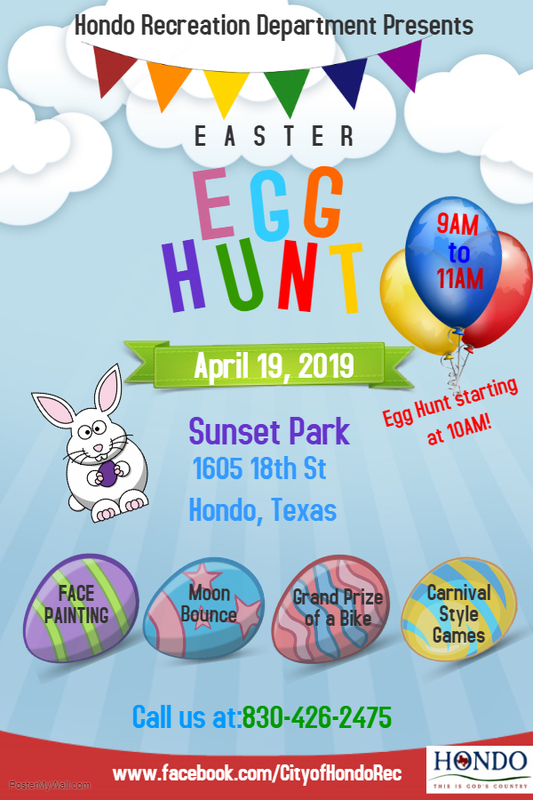 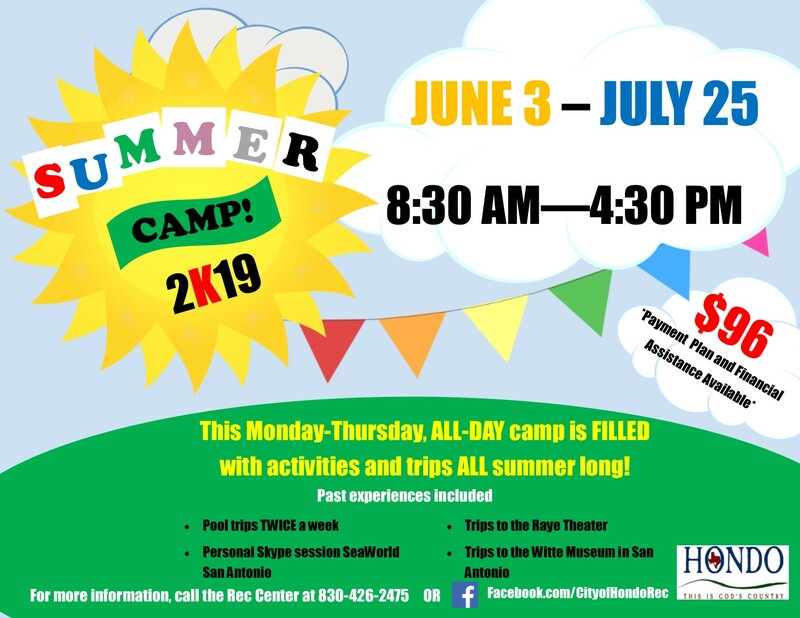 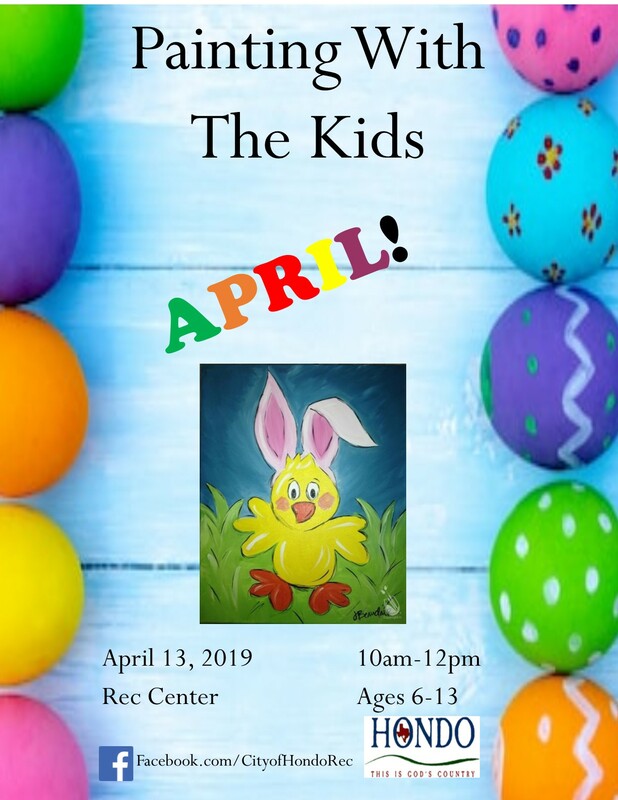 For more information contact the Parks and Recreation Center at 830-426-2475.